Beeston Rylands "Village in a Town"
Beeston Rylands is an area that is unique with a strong sense of identity, it is low lying and until recent years was under a constant threat of flooding from the River Trent, however, the introduction of the flood protection scheme in the late 1940’s and the recent upgrading of the scheme by the Environment Agency defines a possible reduction to the threat of flooding. 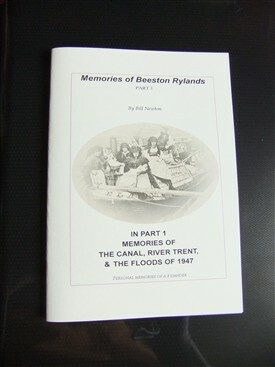 Beeston Rylands is bounded by the River Trent to the south, the railway to the north, the gravel workings in the west where gravel extraction started in 1929, factory and the railway in the east. With no easterly exit from Beeston Rylands via Beacon Road railway Bridge present until 1956, Beeston Rylands was an encircled area, giving it an atmosphere similar to a village. 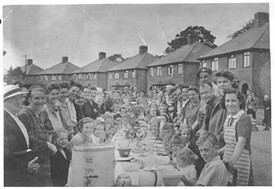 This is still evident even today although in 1956 the road linking the end of Lilac Grove with Beacon Road was opened, however, this new section of road was originally crossed by a level crossings close by the end of the Beacon Road railway bridge2. Manual operation of this level crossing was conducted by Boot’s3 to provide rail access to their sidings. The opening of this road showed a marginal improvement to Beeston Rylands' isolation from Beeston, however, any real connection with Beeston did not arrive until 1969 with the opening of the Meadow Road railway bridge. 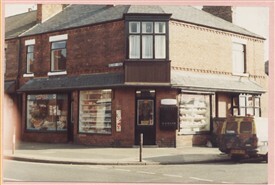 Nevertheless, although Beeston Rylands is now well connected with Beeston, many residents of Beeston Rylands including those who have lived in the area for a long time and newcomers to the area consider Beeston Rylands should continue to retain its individual identity, resisting attempts to destroy its individuality. 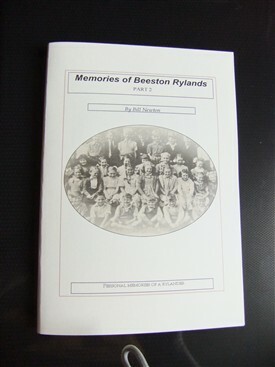 My memories of Beeston Rylands are centered around the 1940's and 50's, this was the period of my childhood and youth. 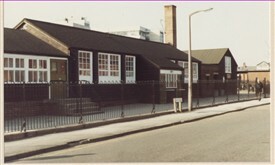 Beeston Rylands having been my home since 1939 illustrates I have seen many changes occur since then within the area. 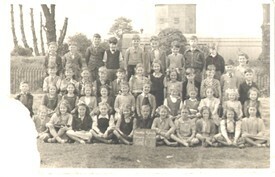 This page was added by Bill Newton on 16/07/2012.